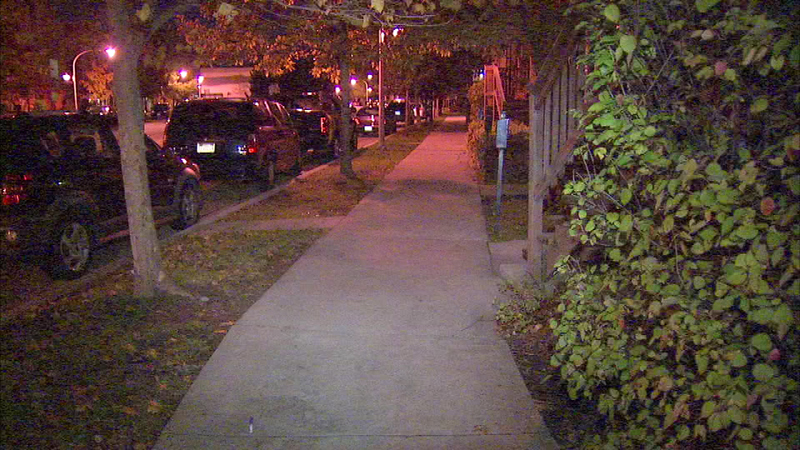 The 10-year-old boy is out of the hospital Sunday night after he was shot in his right hip on the South Side. CHICAGO (WLS) -- The 10-year-old boy is out of the hospital Sunday night after he was shot in his right hip on the South Side. Police say he was hit when a man on a bicycle fired into a group of people on the 7600-block of South Parnell in the city's Humboldt Park neighborhood. The boy did not want to appear on camera, but spoke with ABC7 Eyewitness News about the shooting. "Someone went home and got a gun came back up there," he said. "He left then a few minutes they came back shooting and I got hit."